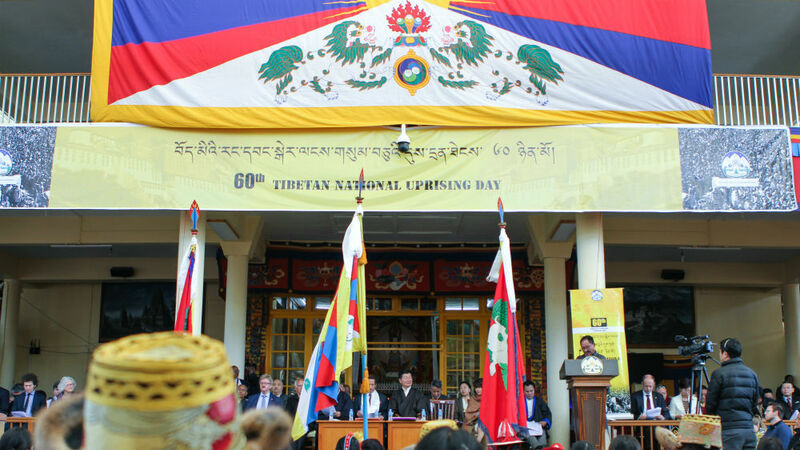 Dharamshala, India – A new generation of Tibetans born in exile are questioning the leadership’s direction in the struggle against Chinese rule six decades after Beijing crushed an uprising for independence. Chinese soldiers invaded Tibet – also known as the “roof of the World” – in 1950. Lobsang Yonden, 77, recalled how troops in the capital, Lhasa, demanded that Tibetans leave their homes after taking over the city. 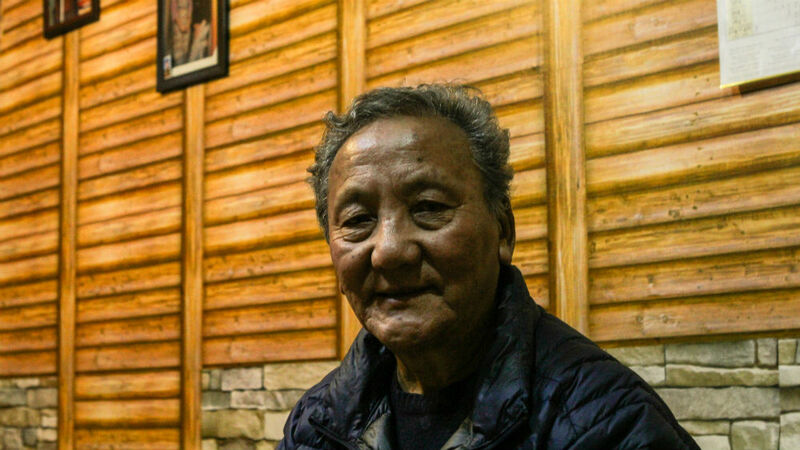 “By dawn March 21st, the People’s Liberation Army had already put their flag on Potala’s palace and everyone in Lhasa was called out to the streets where they captured us,” Yonden, who was arrested alongside his father 60 years ago, recently told Al Jazeera. As one of the few Tibetans handling weapons during the uprising, Yonden’s father was disappeared while he was given a 10-year prison sentence at the age of 16. Shortly after his release, Yonden was charged with subversive activities when he wrote a letter demanding Tibet’s freedom and imprisoned again between 1972 and 1973. “I was beaten so badly that I didn’t want to live anymore. I used to bang my head to the walls and confess that I was guilty. I even asked them to kill me to put an end to that misery. Only then they stopped torturing me”, said Yonden, exiled since 1984 in Dharamshala, the northern Indian city at the foothills of the Himalayas and home of the Central Tibetan Administration (CTA), Tibet’s government in-exile. Two decades after the Dalai Lama escaped from Chinese authorities in 1959 and settled in Dharamshala, the spiritual leader of Tibetan Buddhism outlined his “middle way” approach – autonomy within China instead of outright independence. This then became the official stance of the CTA. “I was against it [middle way]. 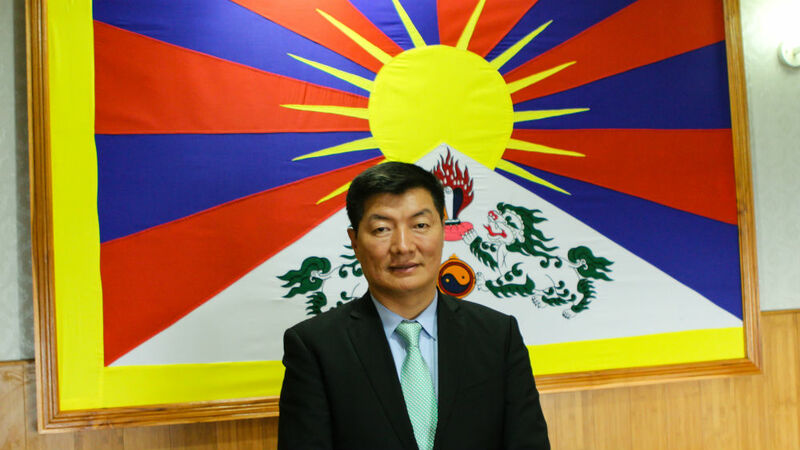 But I changed my mind when I went to America and I discussed it with Chinese people,” Lobsang Sangay, the current head of the CTA, told Al Jazeera. Following the Dalai Lama’s resignation of his political leadership in 2011, the Harvard law graduate Sangay was elected sikyong, or regent, of the Tibetan authority. “The approach is a brilliant strategy as it doesn’t compromise the territorial integrity of China, to which almost all countries agree. It gives us space so that we can advocate for our cause,” he said. The shift fostered recognition from the international community and softened China’s iron-fist approach in Tibet, allowing locals such as Yonden to seek refuge outside the region. 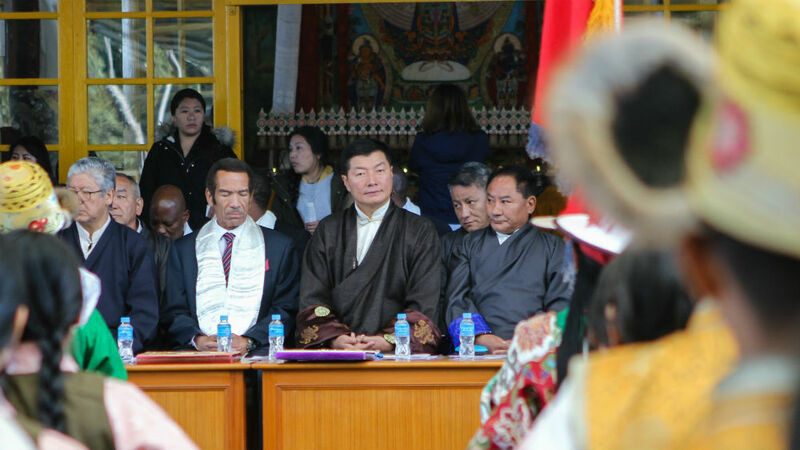 “Umay-Lam [middle way] is the reason why I’m alive, but the situation inside Tibet has worsened,” said Yonden, although he said he still supports the policy. Last year, the UNHRC said conditions were “fast deteriorating” in Tibet, regarded as one the least free regions in the world. Since 2009, the International Campaign for Tibet (ICT) has recorded 155 self-immolations related to China’s abuses, including arbitrary arrests and torture. As its rule tightens in Tibet, China’s global economic power hampers any attempt to bring justice to the region. Under pressure, India also prohibited last year’s Tibetan rally in New Delhi in order to improve bilateral relations with China. In February, Beijing banned travellers from entering Tibet until April as local protests commemorating the Tibetan uprising were expected. The ban follows China’s announcement that it will let more foreign visits in Tibet and reduce paperwork after US signed the Reciprocal Access to Tibet Act, intended to put pressure so journalists have access to report from the highly restricted region. In December last year, Washington also included the Tibetan plateau as part of the Asia Reassurance Initiative Act, its new policy for the “Indo-Pacific” region. “This is great because that means the Tibet issue is no more a human rights issue. It is not an item only but part of a larger strategy,” said Sangay. “It’s frustrating because there are no results and the international community is only bound by their economic ties with China. It’s time to explore other alternatives,” said Tenzin Pelyoun, 29, a social worker born in Shillong in northeastern India. Demands for a different approach aren’t new as the 30,000-member Tibetan Youth Congress has advocated for independence from China since 1970. However, some young exiles born and raised in India are questioning if it’s time again to press for independence. “Umay-lam has been the official approach for 40 years. I’m not saying [independence] is better, but we should acknowledge it and accommodate it in the system. That’s why we need political parties in our democracy,” said Tenzin Sangmo, 30, from Ladakh in northwestern India. But Sangay argued traditional party-based democracy wasn’t the way forward to preserve unity. Sangmo, a local journalist, said political diversity “will only make the struggle more vibrant and engaging as opposed to weak”. She said she came to that conclusion after talking to Tibetan protesters during a demonstration two weeks ago in Dharamshala. 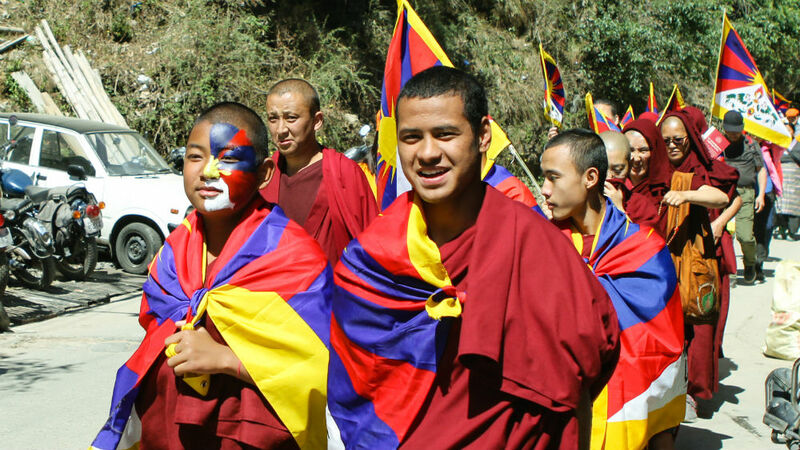 “Over 100 of them said they support umay-lam because of the Dalai Lama. But the shocking part is that they say they’d change their mind if Dalai Lama does,” Sangmo told Al Jazeera. She said it distresses her to appear to be going against the establishment and the Tibetan flag that comes with it but now is the time for change. “Everyone is somehow responsible for this situation. Our political freedom is compromised by our religious faith,” she said, before highlighting another dilemma shadowing the Tibetan cause.